The Crystal Coast Blog » Emerald Isle FREE Movie Night! This is one family event you will not want to miss. The Emerald Isle Parks & Rec is hosting a “Friday Free Flick”, Friday, April 17. Checkout the details below. If you are planning a trip to the Crystal Coast, don’t miss the FREE movie “Bolt”. Friday Free Flick • Join us at Emerald Isle Parks and Recreation building at 7500 Emerald Drive on Friday, April 17th at 7pm for “Bolt”. The movie is rated PG and the admission is FREE! All children, be sure you bring your parent(s). $1 = popcorn and a drink. Remember, no outside food or beverage is allowed. For more information on this family-friendly Crystal Coast event, contact Laura Lee Davis. Why Emerald Isle is such a Great Place to Live and Visit! 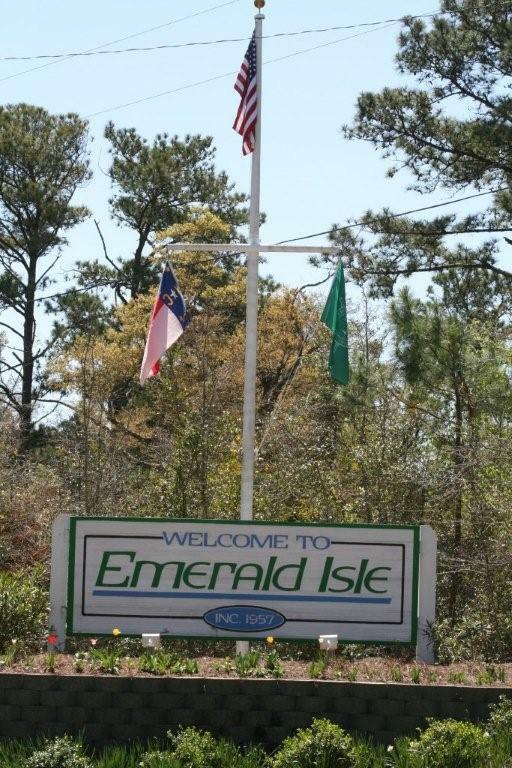 The awesome part of residing (or visiting) a small NC Coastal town like Emerald Isle is the really cool family-friendly events the crew at the parks and recreation host. Besides the obvious scenic beauty and the recreational opportunities, what other reasons would you list for living or visiting the Crystal Coast? Big Plans for the Crystal Coast Blog in 2009!